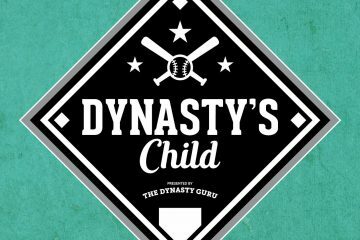 Back in March, I used the Dynasty Profiler to look at stats from the 2017 minor league season and search for players whose hitting and pitching profiles suggested that they might deserve more credit from dynasty owners. After all, not every successful major leaguer was featured on a Top-100 list. Some guys just play well enough to defy scout expectations and become quality big leaguers. 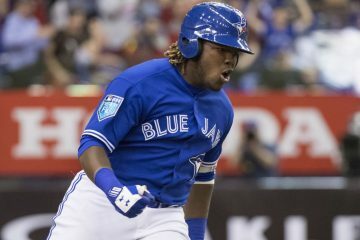 Now that we’re about a month into the 2018 baseball season, I figured it might be worth conducting the same experiment with current data to see if any hitters have produced at a level that might hold promise for our dynasty rosters. What is the Dynasty Profiler? For the uninitiated, the Dynasty Profiler works by looking for batters who post strong walk-to-strikeout ratios while also hitting for power. I also set it to identify players who are 26 or younger because we’re looking for players young enough to matter long-term. When viewing the results, keep in mind that this year’s sample is small. While most BB/K ratios should be somewhat stable, there have not been enough plate appearances to effectively measure Isolated Power for all players not in the Mexican League. With this in mind, I did some digging for additional context on each player in hopes of learning whose hot starts might be legit. 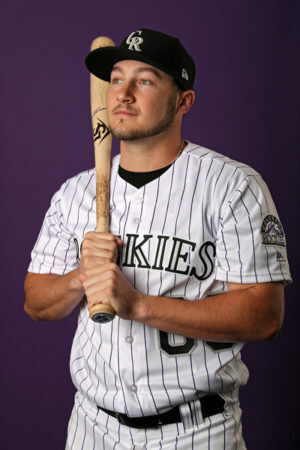 Some of the names you’ll recognize: Juan Soto, Josh Naylor, Vlad Guerrero Jr., Peter Alonso, Taylor Trammell, Carter Kieboom, Danny Jansen, Zack Collins, Nolan Jones and, if you read the last Dynasty Profiler piece, Abraham Toro. Others you won’t. I’ve written up some of the more interesting names below. I think these guys will be at least worth watching for owners in deep dynasty leagues. Here is the complete Dynasty Profiler for May. Stats are from all games before Friday, May 11th, 2018. Triple Play: The San Diego Padres!